Walter Onnoghen was suspended by President Muhammadu Buhari last month pending the tribunal’s verdict on his alleged violation of wealth declaration rules, weeks before a February 16 presidential election in which Buhari is seeking a new mandate. Because Nigeria’s chief judge has a key say in resolving electoral disputes, Onnoghen’s suspension has led opponents of Buhari to accuse him of interfering in the electoral process and of showing regional and religious favouritism. The European Union and the United States have also voiced concerns. 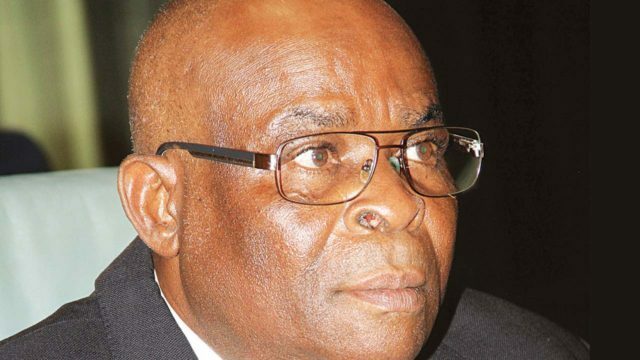 The CCT said on Jan. 12 that Onnoghen would face six counts of alleged non-declaration of assets. The allegations were initially made by Dennis Aghanya, who served as Buhari’s media aide between 2009 and 2011.